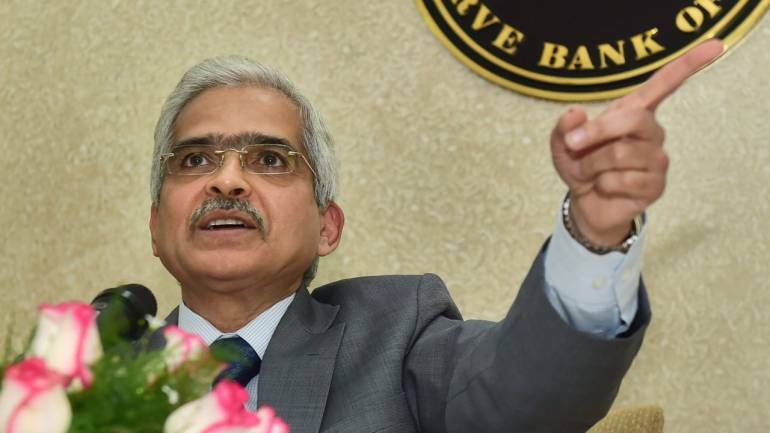 Ahead of the monetary policy review, Reserve Bank of India Governor Shaktikanta Das on January 28 met heads of public sector banks and conveyed to them the regulator’s expectation from the banking sector. RBI is scheduled to announce its sixth bi-monthly monetary policy for 2018-19 on February 7. It would be the the first monetary review under the new RBI Governor. 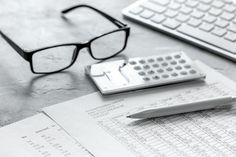 “Basically the idea was convey to them the regulator’s expectation from the banking sector in general and public sector banks in particular, and also to get from them their understanding of the current banking situation, and to get an understanding about the future outlook, the sense they have,” Das said after meeting CEOs of PSU banks. It is widely expected that RBI would cut interest rate in its upcoming review meeting. 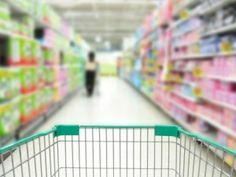 With softer retail and wholesale price-based inflation, the Reserve Bank is likely to change its policy stance to ‘neutral’ from ‘calibrated tightening’ in the February policy. The inflation based on the Consumer Price Index (CPI) eased to an 18-month low of 2.19 percent in December compared to 2.33 percent in November and 5.21 percent in December 2017. Money Perception Copyright © 2019.